Mexican food and I have a love/hate relationship. I love the food, hate the calories. However, Emily Bites had the super brilliant idea to combine Mexican food + Buffalo chicken and create the perfect marriage! I have to tell you that these were WAY better than I thought they would be and I knew that they would be pretty darn good. The hot sauce really gives this dish its flavor so use it at your discretion. The amount that I used made this medium-spicy in my opinion so adjust accordingly. *This is my recommended ratio for medium spice, but you can adjust it to your taste. If you think you’d like it hotter I encourage you to start with the ratio above and taste test while mixing so you can adjust the ratio to your liking. Between the tomato sauce and wing sauce you just want to make sure you end up with around 16 oz total. Pre-heat the oven to 425. Lightly mist a 9x13 baking dish with cooking spray and set aside. In a medium bowl, mix together the wing sauce, tomato sauce, garlic, chili powder, cumin and sugar until thoroughly combined and set aside. In a large skillet or sauté pan, bring the oil to medium heat. Add the chopped onions and cook for a couple minutes until they start to soften and become fragrant. Add the chicken breasts in a single layer and cook for 3 minutes on one side, flip them over, and then continue to cook for 3 minutes on the other side. Add the sauce mixture to the pan and bring it to a boil. Lower the heat to medium-low and cover the pan. Simmer for about 20 minutes until the chicken is fully cooked through. Remove the lid from the pan and transfer each breast to a cutting board, shredding it using two forks. Transfer the shredded chicken to a large mixing bowl. Add ½ cup of the sauce from the pan to the chicken along with the shredded cheese, jalapeno, diced celery and a tablespoon of the blue cheese dressing. Mix everything in the bowl together until well combined. Microwave the tortillas for 30-60 seconds on high until warm and soft. Spread 1/4 cup of the chicken mixture onto a tortilla and tightly roll it up. Place the rolled tortilla seam side down in the prepared baking dish and repeat with the remaining tortillas. I fit them perfectly by placing 8 in a row and then placing two Spray the tops of the rolled tortillas with cooking spray above them, perpendicular to the others. Bake in the oven for 8 minutes until tortillas are slightly crispy. Reduce the heat to 400 (don’t forget!) and pour the remainder of the sauce evenly over the tops of the enchiladas. Place back in the oven for an additional 18-20 minutes. 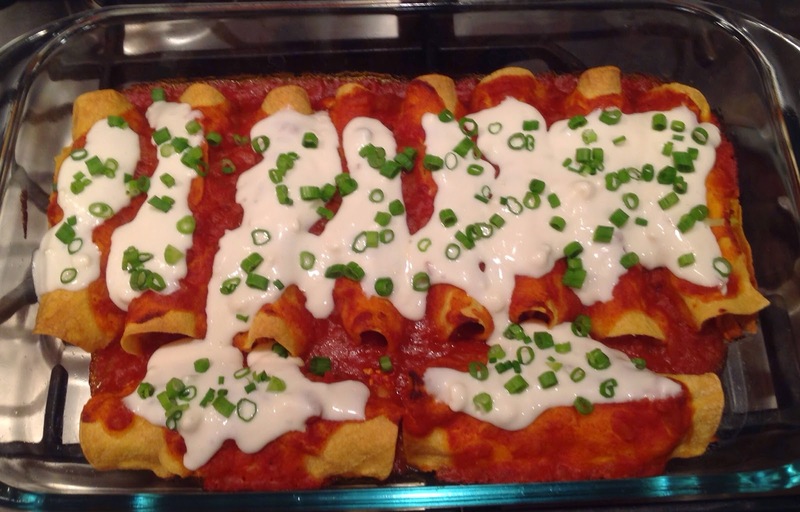 Remove from the oven and drizzle a half a tablespoon of blue cheese dressing over the top of each enchilada. Sprinkle the sliced scallions over the top of the entire dish and serve! First things first.....my blog has been falling apart! The summer actually showed up and I've been selfishly enjoying it and slacking on the home cooking. 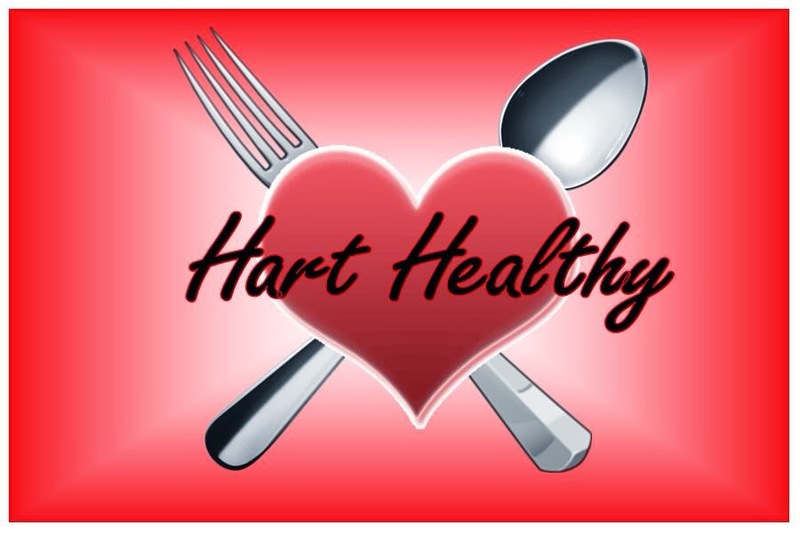 Working on getting back on the ball so we can head into the fall and then holiday season armed with some Hart Healthy dishes! That said, I'm hanging on for dear life to summer so tonight I made one of my season favorites. Zucchini as a substitute for a taco shell? Yes, please! Gina over at Skinnytaste hit the spot with this recipe! ** I also added a pinch of cayenne just for a little heat. Preheat oven to 400 degrees. Place ¼ cup of salsa in the bottom of a baking dish. Using a small spoon or melon baller, hollow out the center of the zucchini halves, leaving 1/4-inch thick shell on each half. Chop the scooped out flesh of the zucchini in small pieces and set aside 3/4 of a cup to add to the taco filling, (squeeze excess water with a paper towel) discarding the rest or save to use in another recipe. Brown turkey in a large skillet, breaking up while it cooks. When no longer pink add the spices and mix well. Add the onion, bell pepper, reserved zucchini, tomato sauce and water. Stir and cover, simmer on low for about 20 minutes. 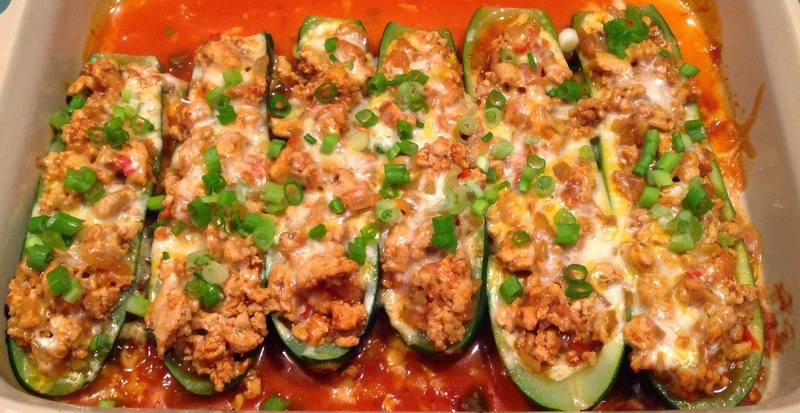 Using a spoon, fill the hollowed zucchini boats dividing the taco meat equally, about 1/3 cup in each, pressing firmly. Top each with 1 tablespoon of shredded cheese. Cover with foil and bake 35 minutes until cheese is melted and zucchini is cooked through. Top with scallions and serve with salsa on the side. Tostada Tuesday! 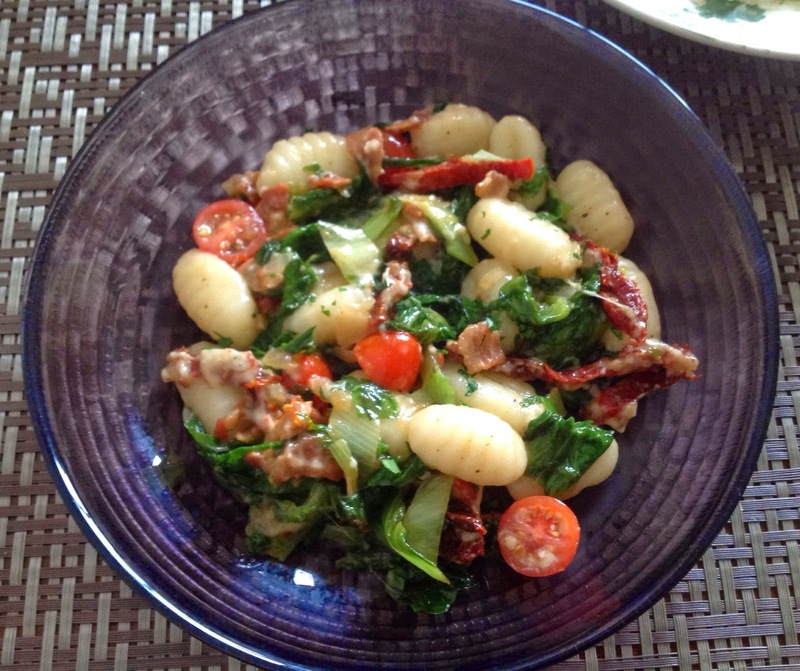 Looking for a super-fast light summer meal? 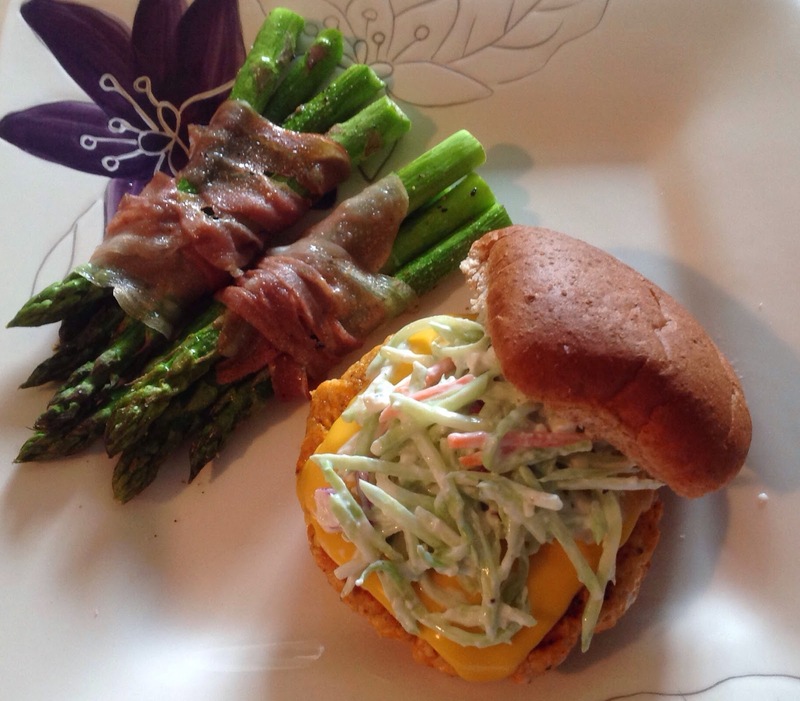 Here is a fabulous 20 minute meal that could suit your weeknight quick-cooking needs! Portion is huge and calories are small....my kind of meal. I served these with a salad tossed in some homemade salsa ranch dressing. (Mix 1 TBSP salsa + 1 TBSP light ranch per salad) P.S. If you wanted to keep this lower in carbs you could swap the tostadas for some low carb tortillas and just wrap the filling in those. Enjoy! 1. To prepare shrimp, combine shrimp, garlic powder, cumin, and 1/4 teaspoon salt in a bowl. Let stand 10 minutes. 2. To prepare black bean salsa, combine green onions and next 7 ingredients (through beans) in a medium bowl; toss to coat. 3. To prepare avocado topping, combine yogurt, juice, and avocado (or guacamole) in a small bowl, mashing with a fork until smooth. Stir in tomato. 4. Heat a grill pan over medium-high heat. Coat pan with cooking spray. Add shrimp to pan; grill 2 minutes on each side. 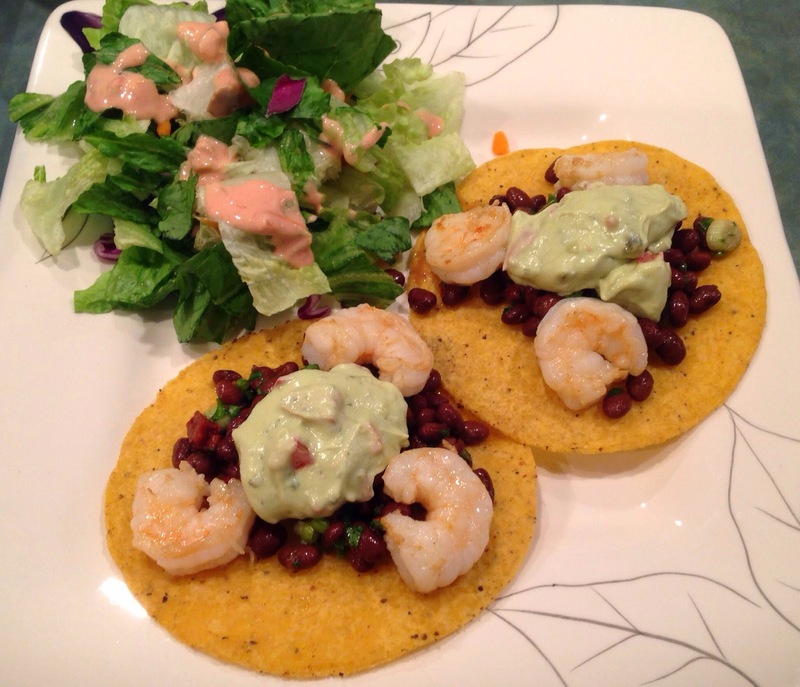 Top each tostada with 1/4 cup bean mixture, 3 shrimp, and 1 tablespoon avocado mixture. Back from a short hiatus and thought it would be appropriate to share a grill recipe! Tis the season! This is a fun way to make a turkey burger not so boring....it's got a little kick but not too spicy so if you want to turn up the heat use your favorite brand of hot sauce! 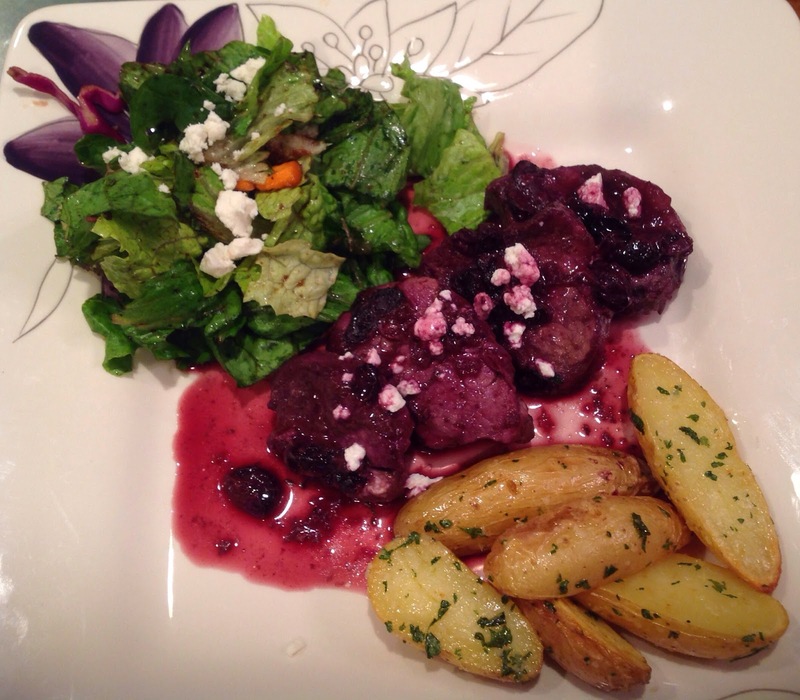 Another fantastic recipe from Gina at Skinnytaste.com! Cook on one side until browned 4-5 minutes, then flip. Cook another 4 minutes or until burgers are cooked all the way through (keep heat medium-low to prevent burning); top with cheese and place on a toasted burger buns topped with broccoli slaw. Yum. Yum. Yum. I'm pretty sure blackened is one of if not the best way to cook fish. Picked up some Alaskan Halibut from Keegan's on my way home from work, threw some blackened seasoning on it, and had Brian throw it on the grill. Doesn't get much easier than that! 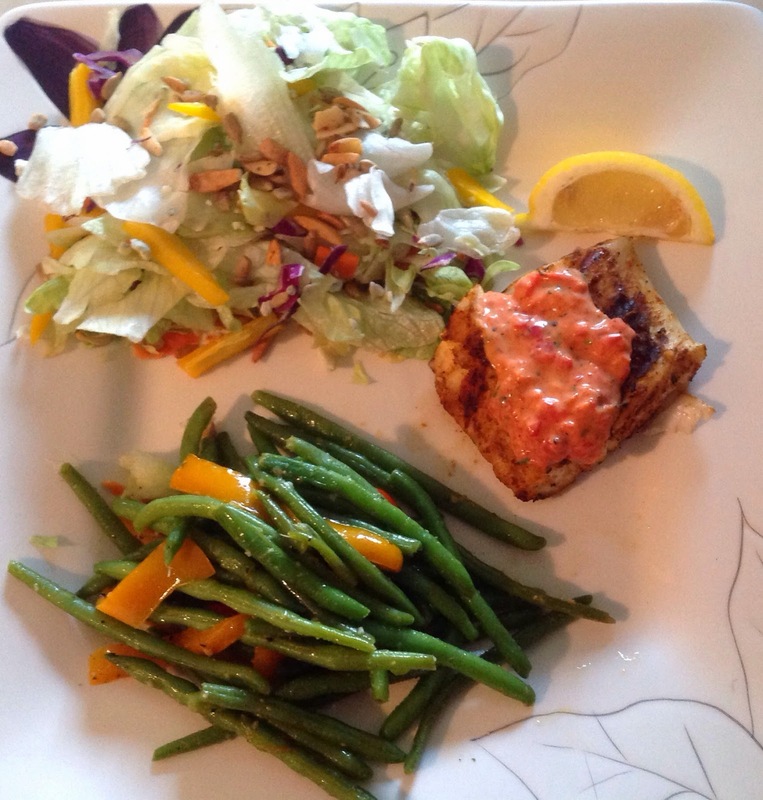 Serve with a salad and some haricot vert for a low carb meal! Chop the roasted red bell peppers finely. In a bowl combine the garlic, peppers, and liquid from the peppers. Stir together and mash the mixture with a fork or back of a spoon. Add mayo and sour cream and keep mashing and stirring. Add seasonings and stir vigorously until there are no lumps from the mayo and sour cream. Cover with plastic wrap and refrigerate. Turn on the grill, rub the fish with the olive oil and coat with the blackened seasoning. Grill 5 mins per side. Careful when flipping the fish. Warm up the sauce from the refrigerator, squeeze lemon juice over the fish, and serve with a dollop of the sauce on top.